The main aim of the students is to build a great career and shape themselves. Engineering is considered to be one of the most significant courses in the current scenario. In order to carve a niche for themselves, they need to focus right from the start that is – the first year. 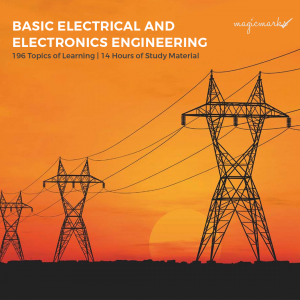 The First-Year Engineering has a basic set of topics, the fundamentals of which are crucial for every engineering student to learn in order to create a strong foundation for their education and career. 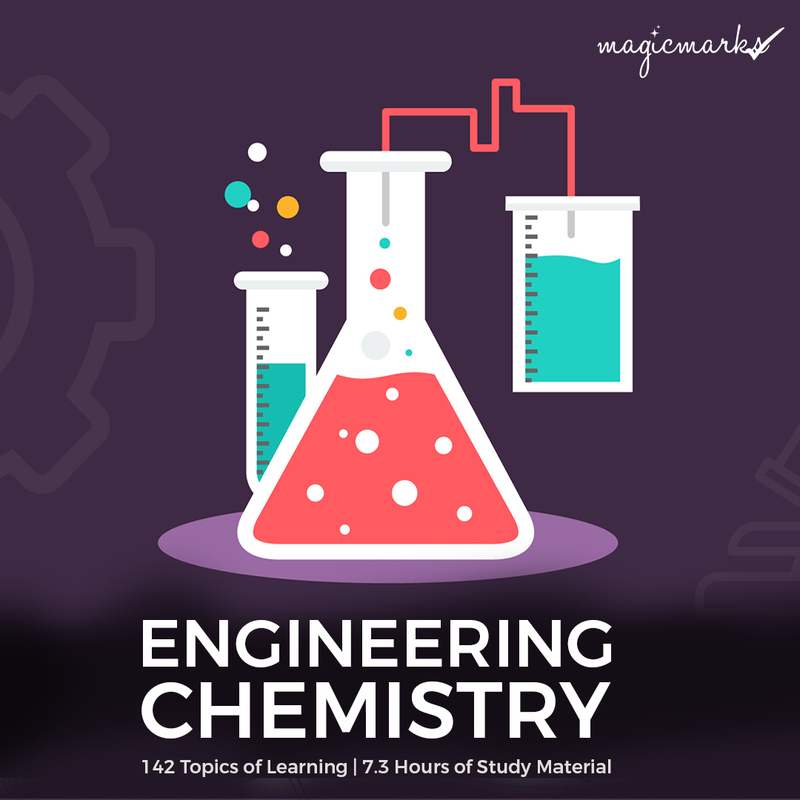 Engineering Chemistry – It provides an introduction to the basic concepts and phenomenon of fundamental chemistry and applied chemistry. The study includes molecular spectroscopy, the study of water and its treatment processes, photochemistry, basics of nano-chemistry, corrosion processes, and polymer compounds. 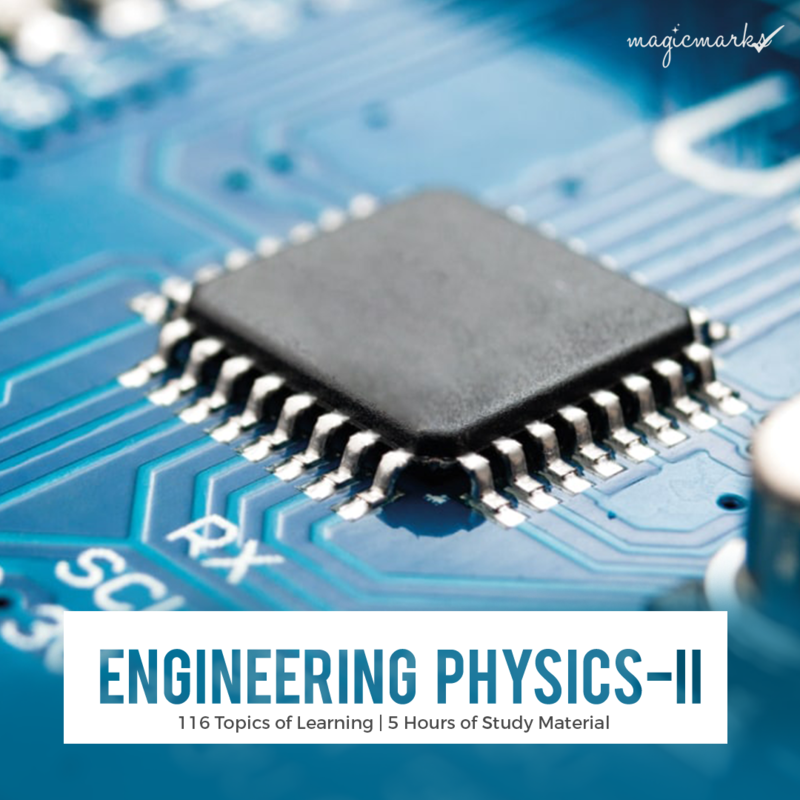 Engineering Physics-II – It covers Wave Mechanics, Superconductivity of substances, Nano-materials, Dielectric and magnetic properties of materials. 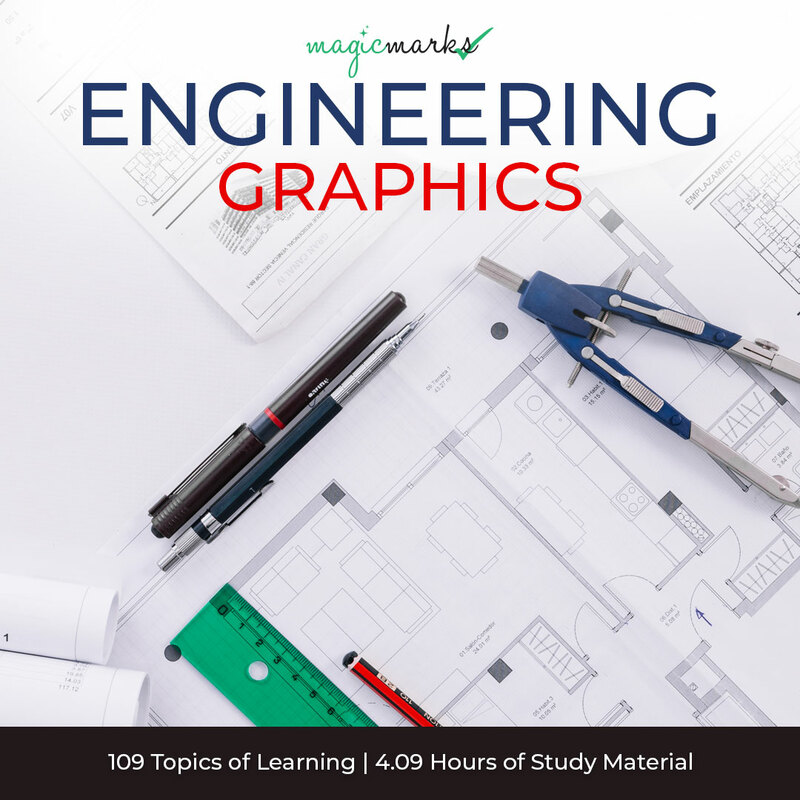 Engineering Graphics – This subject deals with drawing of 2D and 3D projection of points, lines, objects, surfaces and solid sections. Also, it includes drawing forms as an important part of the communication of engineering principles. Basic Electrical And Electronics Engineering – This subject includes A.C circuits, D.C circuit analysis, generators and motors, p-n Junction Diodes, and Bipolar. 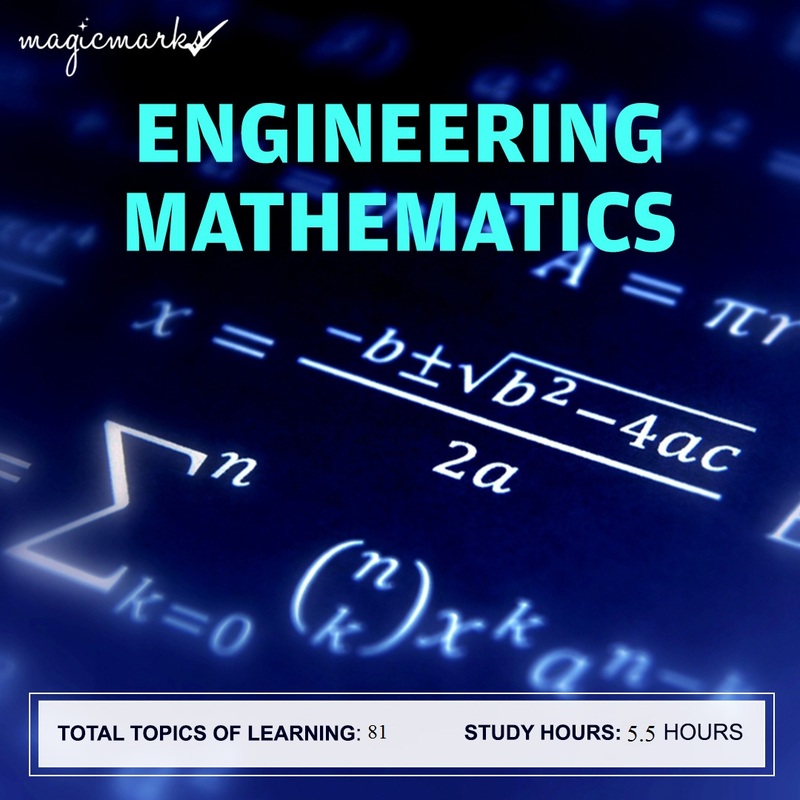 Engineering Mathematics-I – The subject includes Multiple Integration, Successive Differentiation, Vector Calculus, Partial Differentiation, and its Applications, etc. 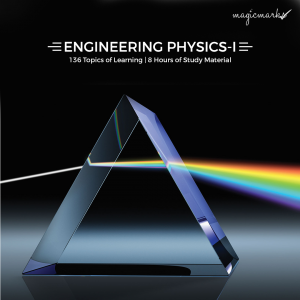 Engineering Physics-I – It deals with the matter and its motion. 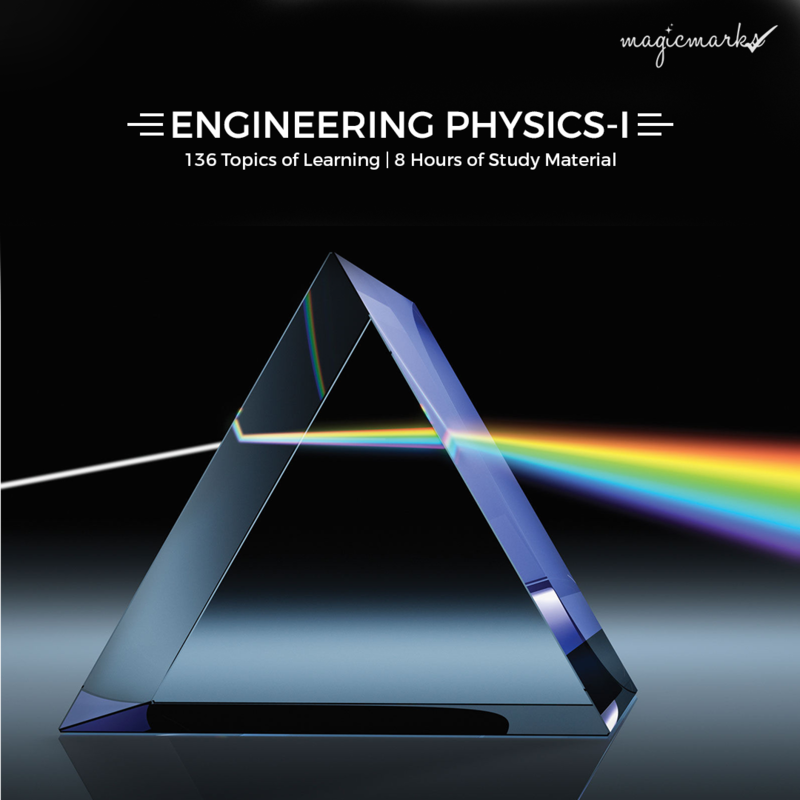 The subject includes Polarization, Concept of Relativity, Diffraction, properties of Magnetic Materials, X-rays, Generation and Propagation of Electromagnetic Waves, Lasers, characteristics of Fiber Optics, and more. Electronics Engineering – You can learn about Diodes, Transducers, Transistors, Amplifiers and Measuring Instruments. These are important devices that help in building Silicon technology. Electrical Engineering – This course involves DC and AC circuits and the relevant theorems. 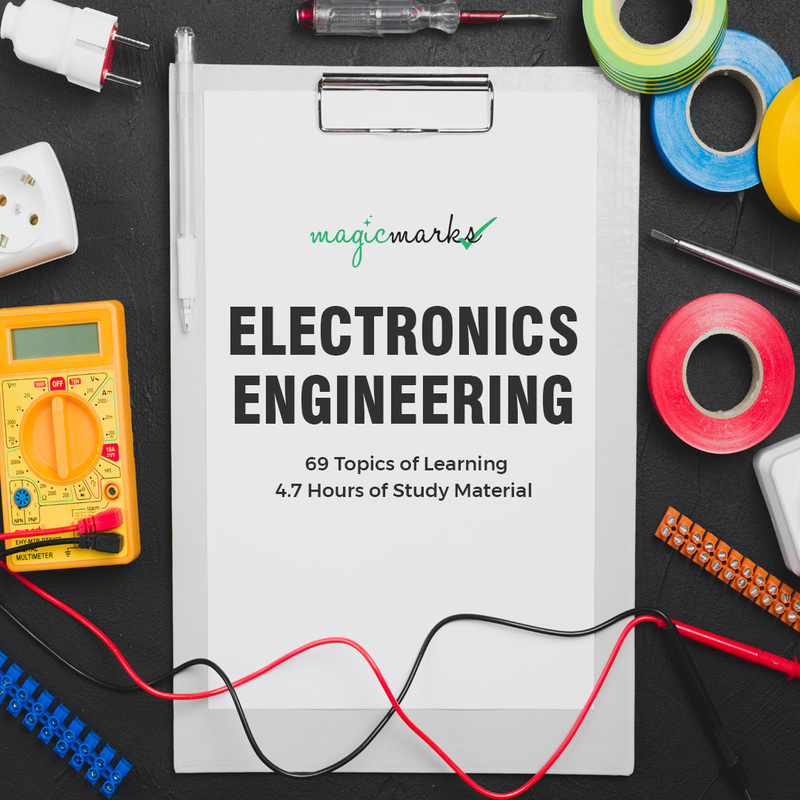 The subject includes Magnetic circuits, Power Systems, and transformers. 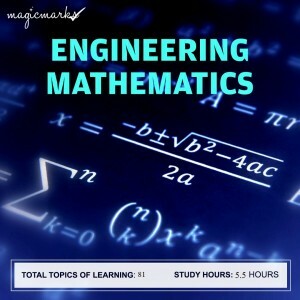 Engineering Mathematics-II – You will get to learn about Differential Equations, Linear Differential Equation, Ordinary Differential Equations and Differential Equations of a different order. 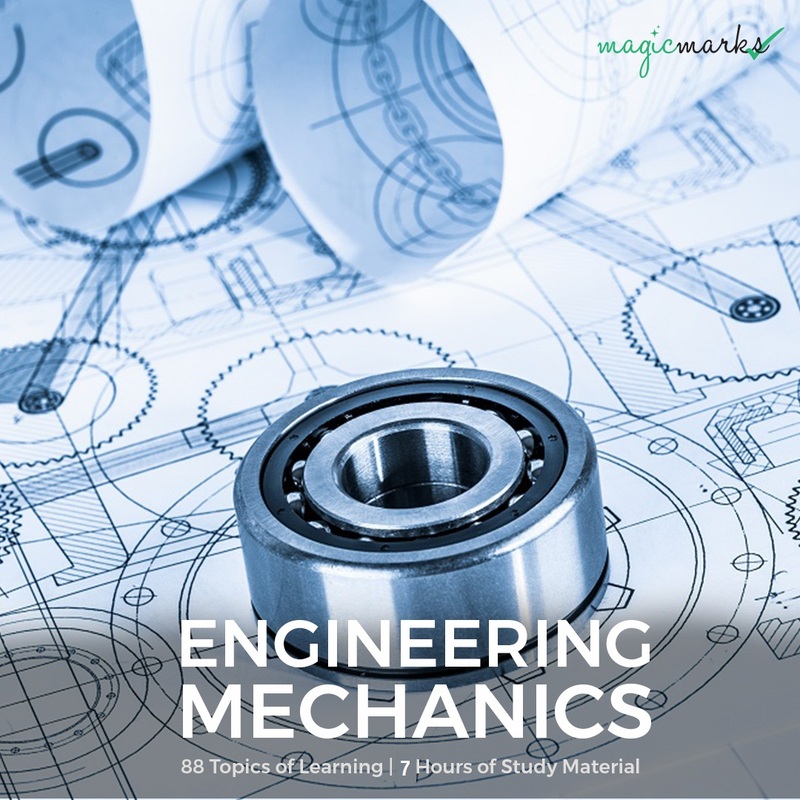 Engineering Mechanics – It deals with the basics of the principles of a body in motion. We will learn about different forces and their types, Laws of Motion, friction and its laws and Centroid and Moment of Inertia of Several sections. At several occasions, students find it difficult to cope up with the complexity of the subjects. This is where they need guidance and it is important to explain them the subjects with clarity. 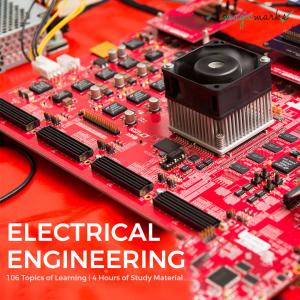 These days students have access to study materials for engineering students online so it gets easier to learn and go with the flow. 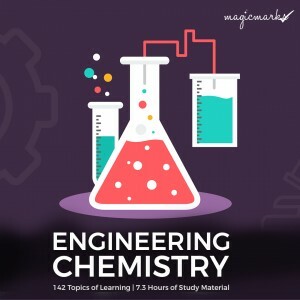 If you are an engineering student then you should go for engineering video lectures. These videos are easy in language and narration and they help in quick learning. 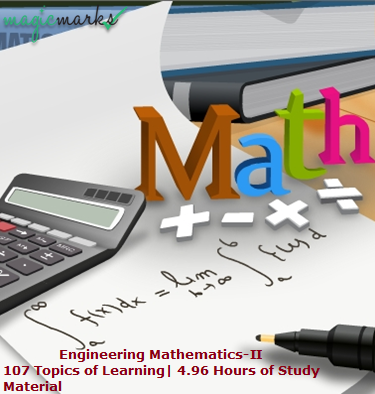 Among various software tools available, you can go for Magic Marks. 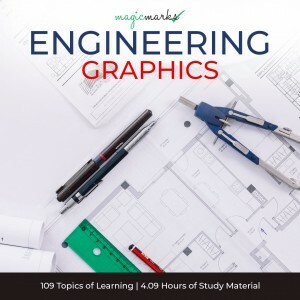 Superb in design and easy in usage, this tool has all the power to help you learn at the earliest without any difficulty. 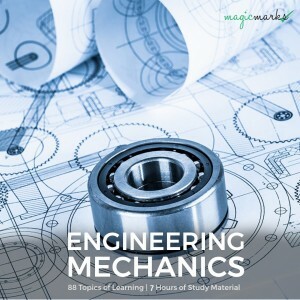 In addition, the tool also helps in understanding various complex subjects of engineering. These help the students in clearing the semesters with good grades. When you check the website, you may come across affordable packages. So you can choose as per your requirement. You can also avail the recent discounts if you want. Go ahead in life if you want to score high and make it big in the world of engineering. Go ahead today.